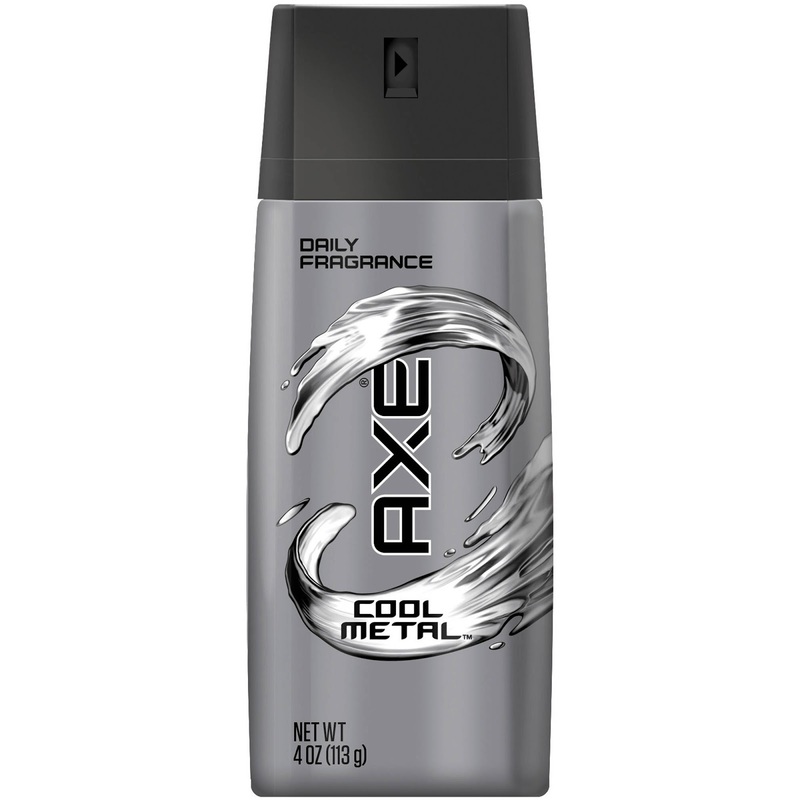 Axe Cool Mental deodorant body spray comes with cooling fragrance and it’s the all-over body spray with long-lasting fragrance and effective protection designed to seduce the ladies. If you spray it, they will come. It's a value-size pack. Just give Axe Cool Mental deodorant body spray a try and read the specifications below which will surely let you go for it.